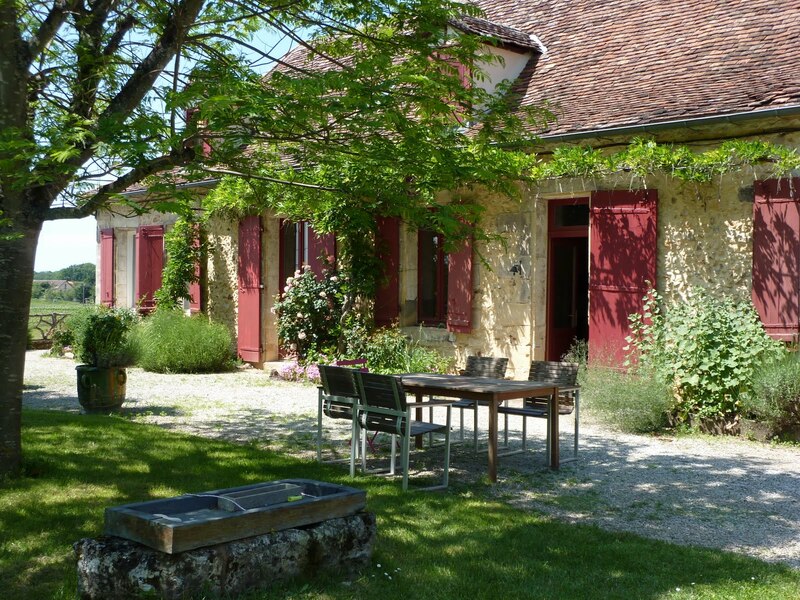 We have 2 guest rooms : so just choose between Les Ocres or Les Vignes for your holidays or business stay in Bergerac. You will find every thing for your stay : hair drier, towels and shower gel. Each room has its own private bathroom with toilets. For your comfort, a special attention has been paid to the quality of the bedding. A WiFi access is available in both B&B rooms. 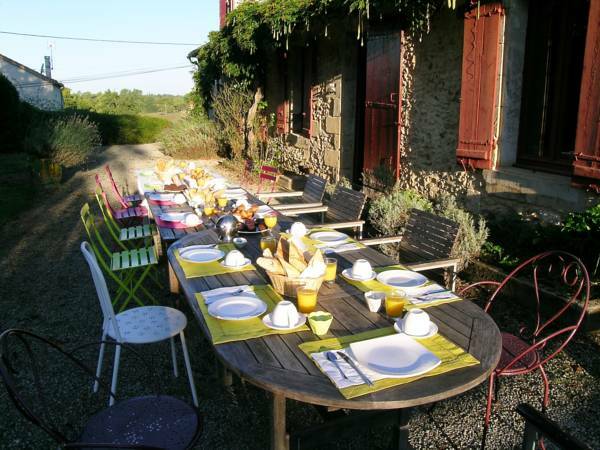 The guest house offers a French billiard in the large living room, a woody garden, a free car park inside the property and of course the round swimming-pool in season. Once on site, books, maps and brochures are available..
To help us prepare you a cozy room, these are available from 5:00 p.m. every day except on Sunday from 06:00 p.m. and must be vacated by 10:30 a.m on departure day.